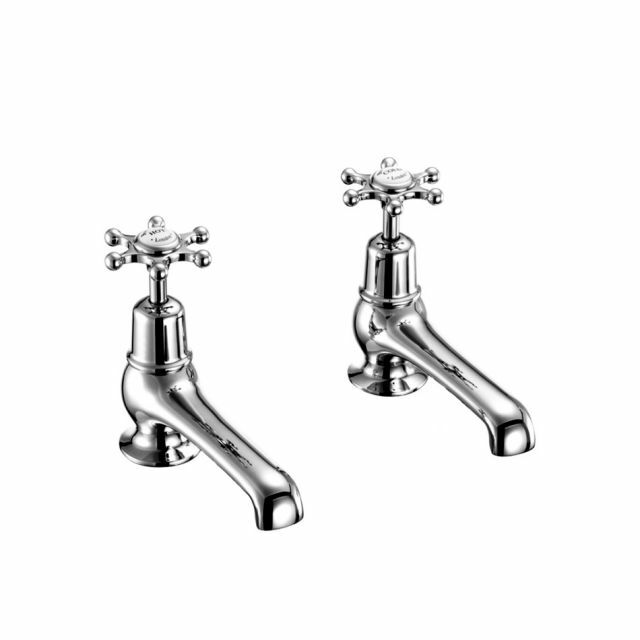 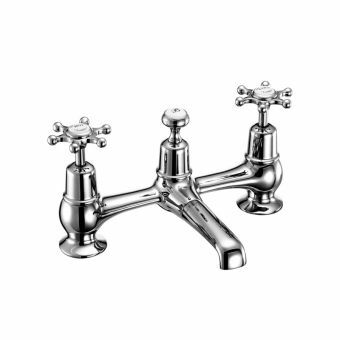 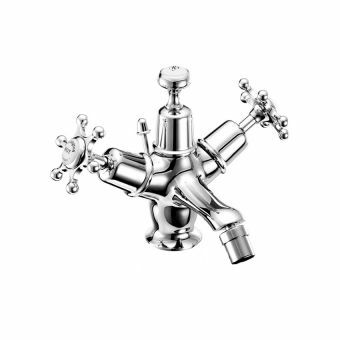 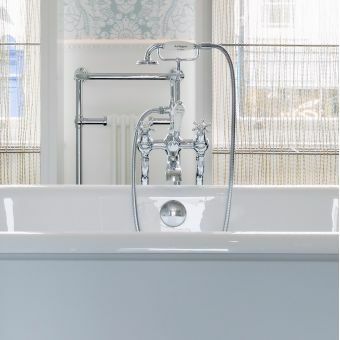 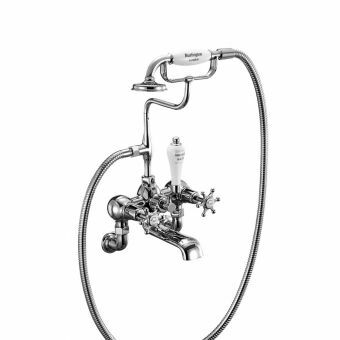 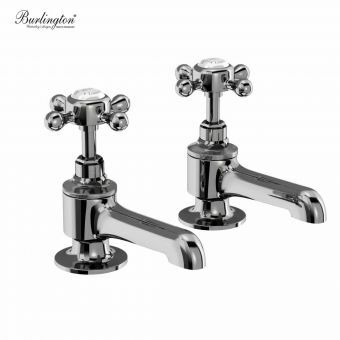 Coming from one of the most prestigious designers of period style brassware, the Birkenhead range by Burlington adds a sophisticated element of luxury to the interior. 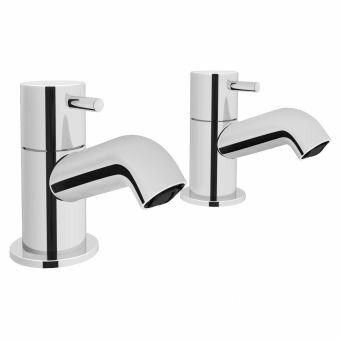 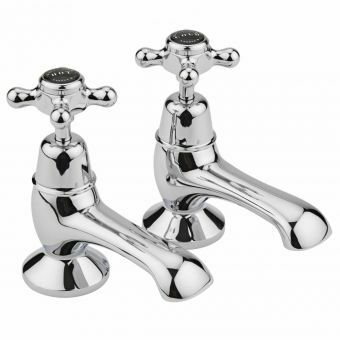 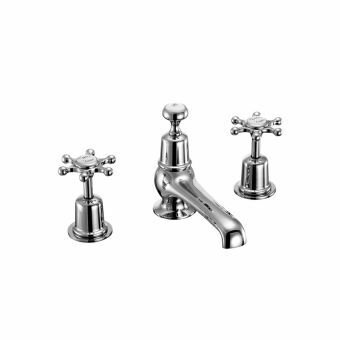 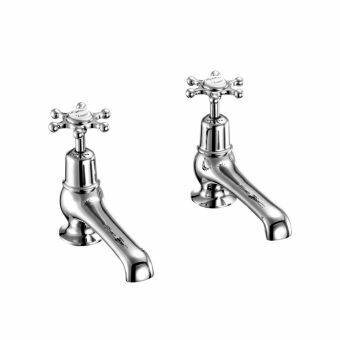 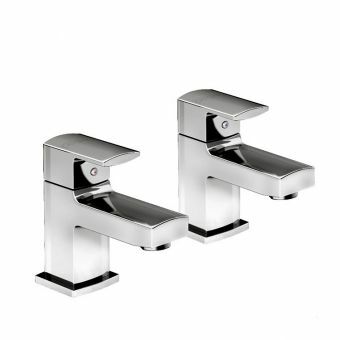 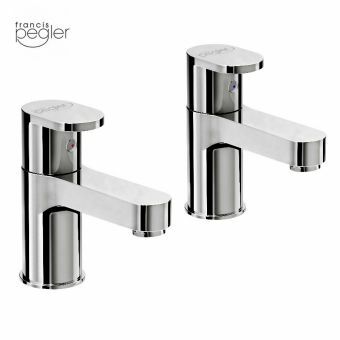 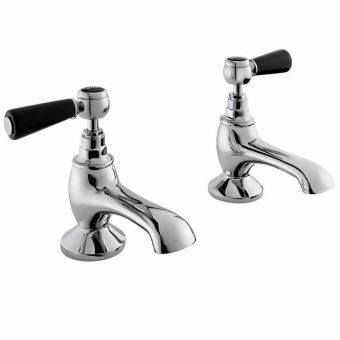 Mounted to the deck area of the bathtub, these pillar taps come with cross headed valves inlaid with white indices, carefully matched to their gleaming chrome finish. 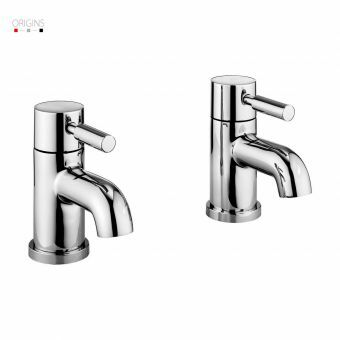 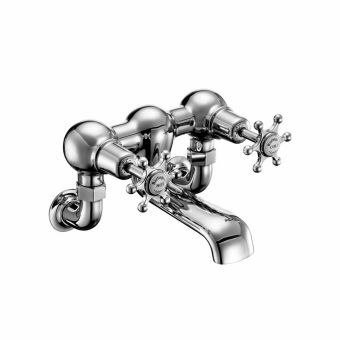 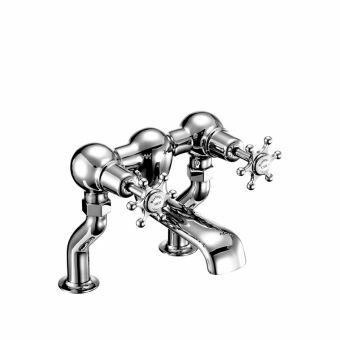 Suitable for low or high pressure systems, these versatile taps make a natural fit within the bathroom themed around the traditional look, as well as giving an alternative edge to the contemporary interior.